Bright, deep cardinal red colour. 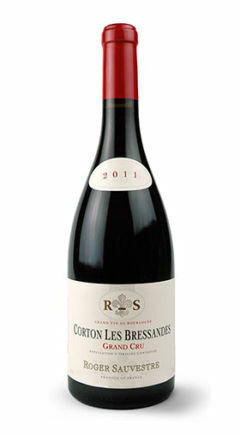 Nice intensity, with very fine red berry and sour cherry aromas, develops on the nose. The fairly firm, robust wine coats the palate on entry, showing very fine tannins, wrapped up in lovely fruit, inside a full body, resulting in a particularly long-lingering finish.